Barbados is one of the most popular luxury holiday destinations in the world with breathtaking scenery, a wealth of chic restaurants and world-class golf courses. Located where the Atlantic Ocean meets the Caribbean Sea and close to the equator the island enjoys a warm and sunny climate all year. 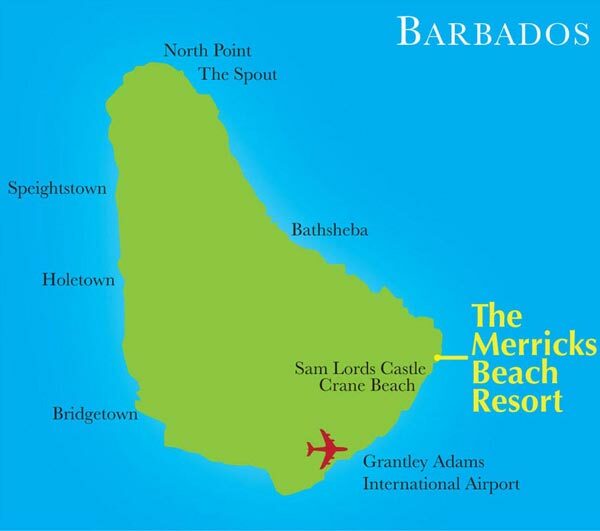 The luxury 5 star Merricks Beach Resort is situated in a stunning cliff top position in the south east of Barbados on the ruggedly beautiful Atlantic coast and enjoys spectacular panoramas forged over millions of years by the powerful Atlantic Ocean's winds and waves. 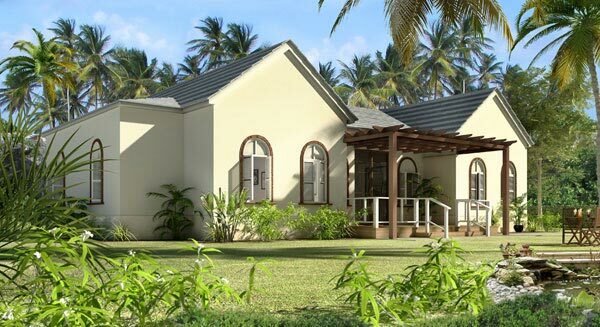 Located in the parish of St Philip, 4km north of The Crane and next to Sam Lord's Castle it's just 20 minutes from the Sir Grantley Adams International Airport. The resort has been designed to take advantage of the stunning cliff top position, which affords spectacular vistas across the Atlantic Ocean and the rolling landscape. It will offer world class facilities, including a spa, sports academy, several bars and restaurants and a shopping pavilion. * Each bedroom will have its own shower room. 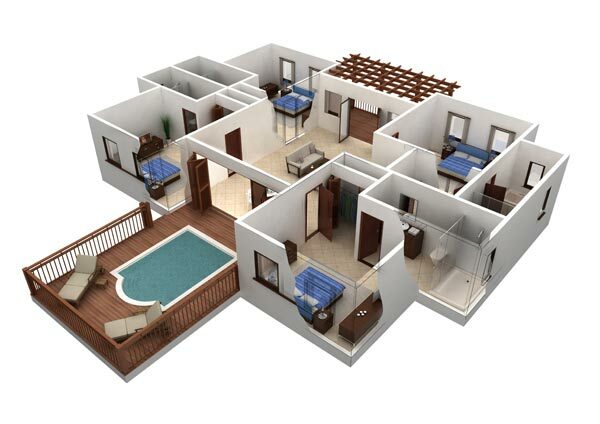 * Interactiave entertainment system, flat screen TV, iinternet access, stereo, safe and telephone. * Available in 1 or 2 bedroom designs. 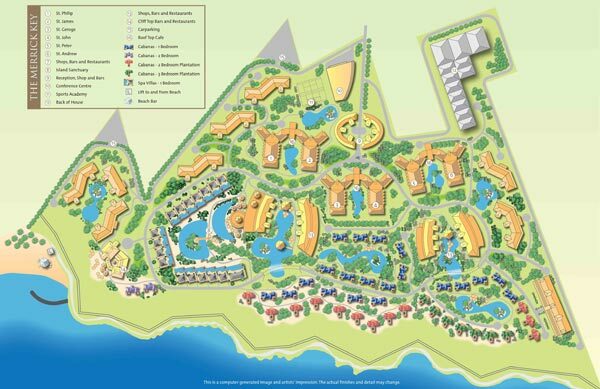 We expect to complete the resort by Christmas 2012. The onsite sales & marketing suite will be staffed 7 days a week so there will be someone available to welcome you and guide you around the site when you visit. NB. These images are computer generated.